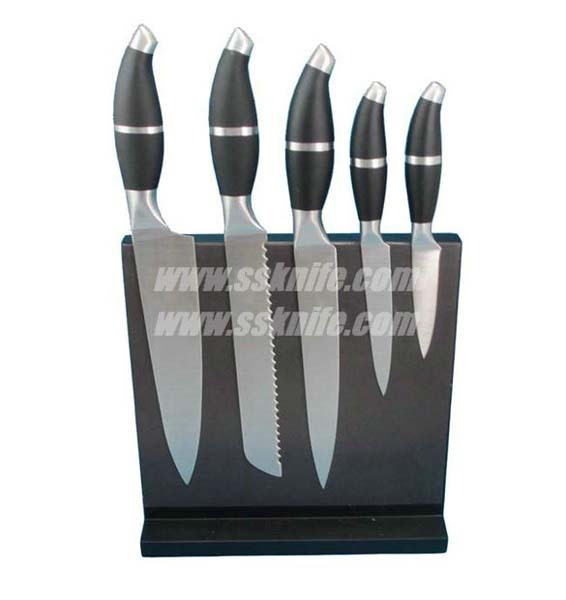 China knife manufacturer,kitchen knife,cutlery set,kitchenware--Wingreat Cutlery Co.,Ltd. 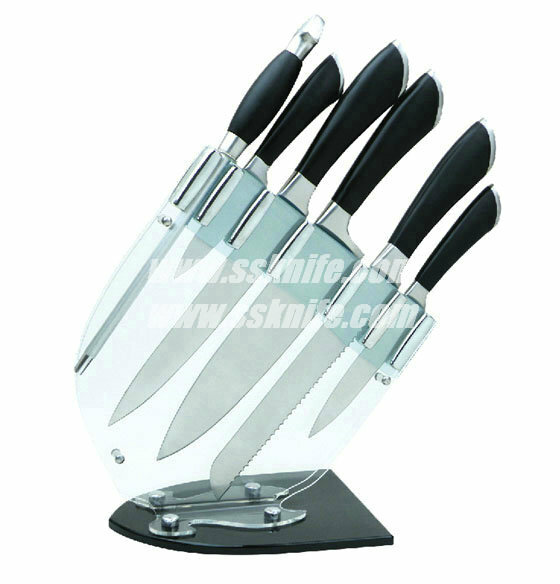 Wingreat Cutlery Co.,Ltd are specialized in high quality kitchen knife&kitchenware. 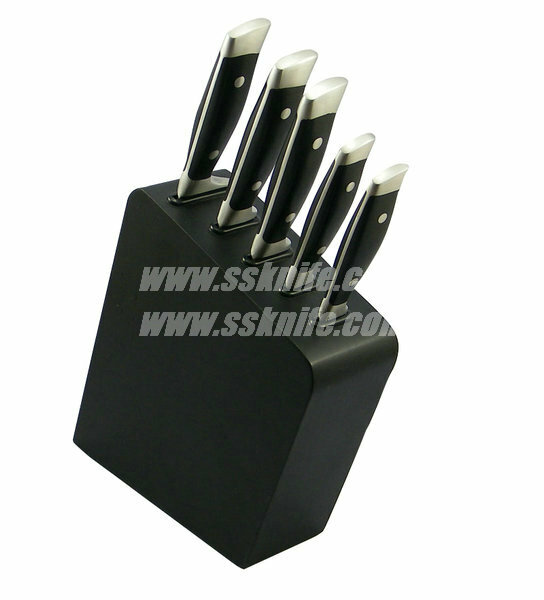 Various knives---single knife,professional knife,kitchen knife set with block/with case,knife for promotional. 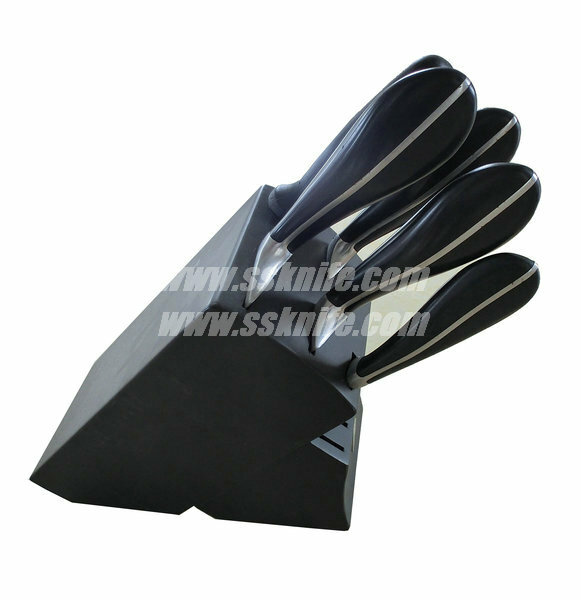 Cutting board,pizza board,pizza cutter,kitchen accessory,kitchen tools&gadget,kitchen utensil, cutlery set,tableware. 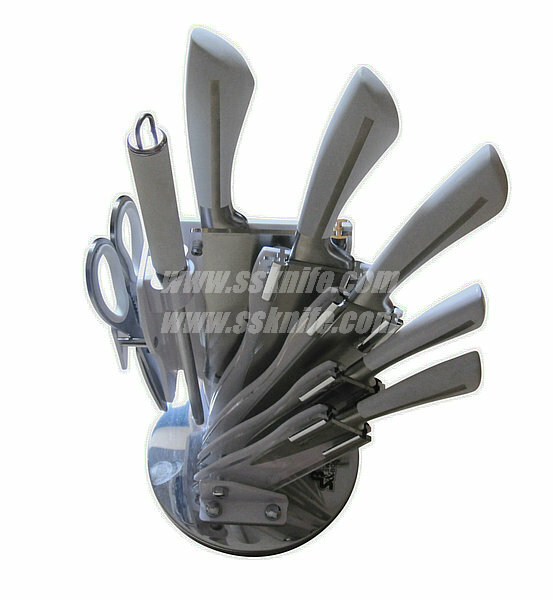 Our products are according to food safe standards,FDA,LFGB,EEC.etc. 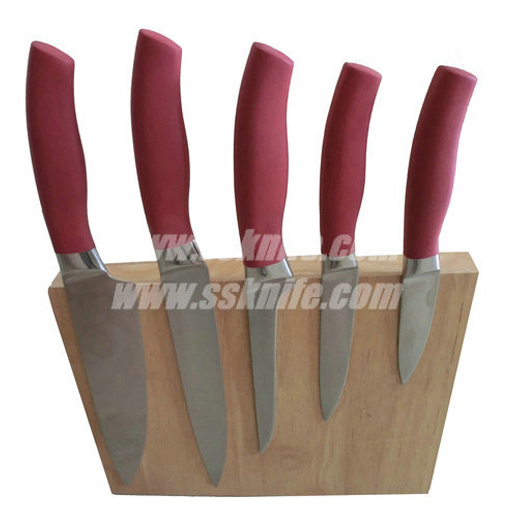 You will be dealing with an experienced team of us who are passional,professional,and reliable.We will handle your order in a timely manner. 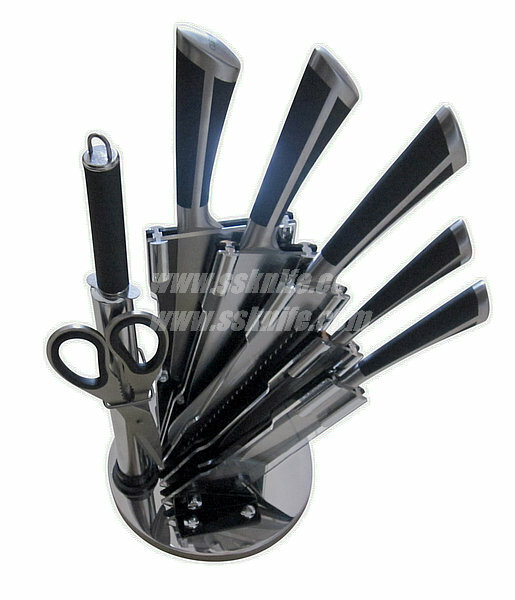 Our products are exported to UK,Germany,France,Italy,Spain,Poland,Netherlands,Greece,USA,Canada,and so on. Sincerely hope to cooperate with customers from all over the world,If you are intersted in our products,please don't hesitate to contact us.We are looking forward to working with you. 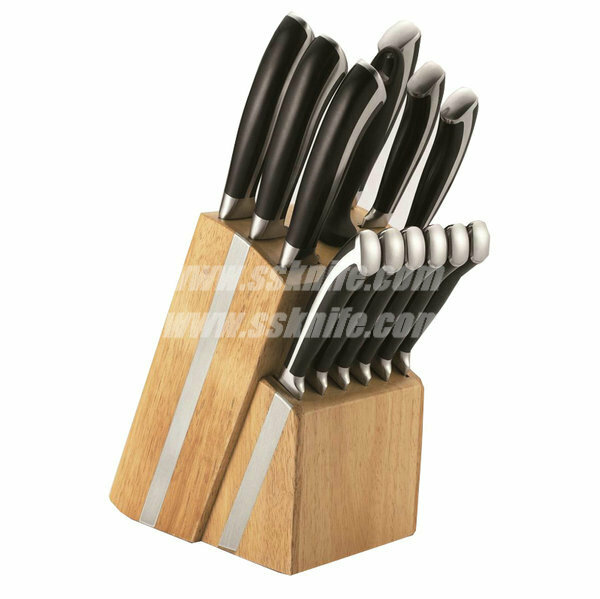 Copyright @ 2010-2011 WINGREAT CUTLERY CO.,LTD All Rights Reserved.